Comfortable and functional option for active people who do not like to carry with them a lot of things and documents - cardholders Neat. With it you will not need to distribute documents on the pockets of the car, and purse for coins. The cardholders provided a sufficient number of slots for cards. Denominations folded, placed in the central office, located at the rear zipped pocket for coins. Neat feature two hidden slots where you can store an Auto - law, registration certificate and card. 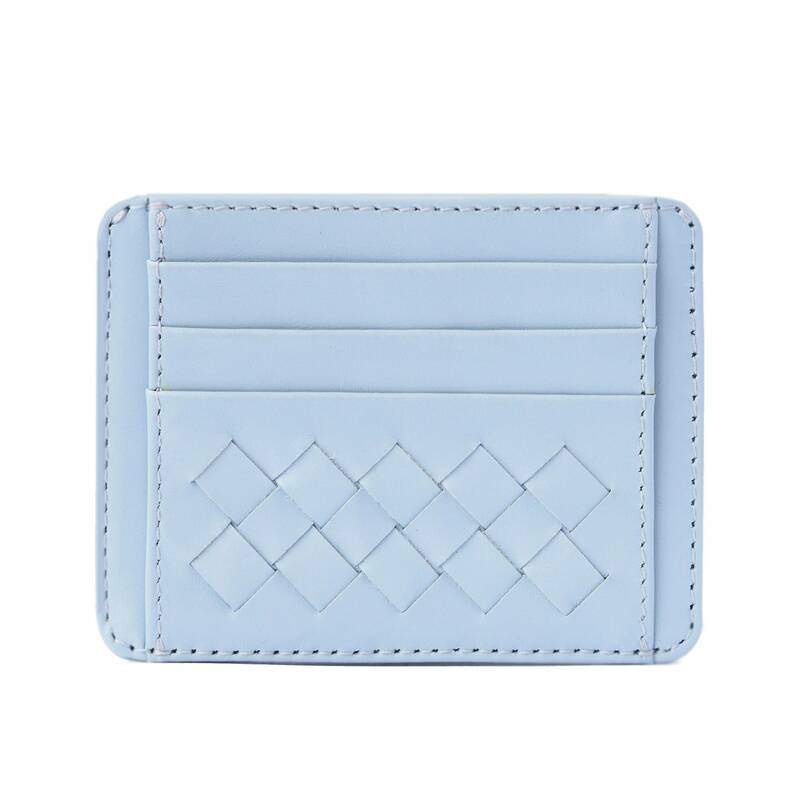 But the most important thing is that cardholders do not take up much space in your pocket, it remains narrow, even if it contains all of the above. I love this bag but was surprisingly to see 2 black guns as part of the logo and on the zip tags. I'm N jot a fan of guns at all and would rather have known about this in advance, maybe would have chosen a different style or if possible to have them jot placed on there. Simple and sleek. The wallet is thin but can put in notes and cards as many as a larger wallet. The leather is soft but the craftsmanship looks study. Speedy delivery. Payment is requested within 24 hours of purchase via Paypal. V.Gordievska products are handcrafted to order and can take from one to four business days to process and ship, although I try to send things out as quickly as possible. If you have any questions about your order, please contact me. I'll happily accomodate your express shipping and international shipping! Please contact me with your needs and I'll generate a custom order for you. I'll also ship internationally. Please contact me with your address and desired products and I'll generate an accurate shipping price and custom listing for you. Dear clients, I am not responsible if the product is damaged because of the work of delivery companies. Thank you for your understanding.